Make sure the housing is watertight before you get the system wet. Isotta has reduced the weight of their housings even further without compromising on quality and robustness. As all Isotta housings, the D500 functions up to 330ft/100m of depth. As with all Isotta housings, the D500 also comes in its unique signature bright red color which has made it famous amongst the world of underwater photography. The development team takes all customer feedback into strong consideration. Based on Isotta user feedback, they have equipped the D500 with the new and improved port and lens release functionality. 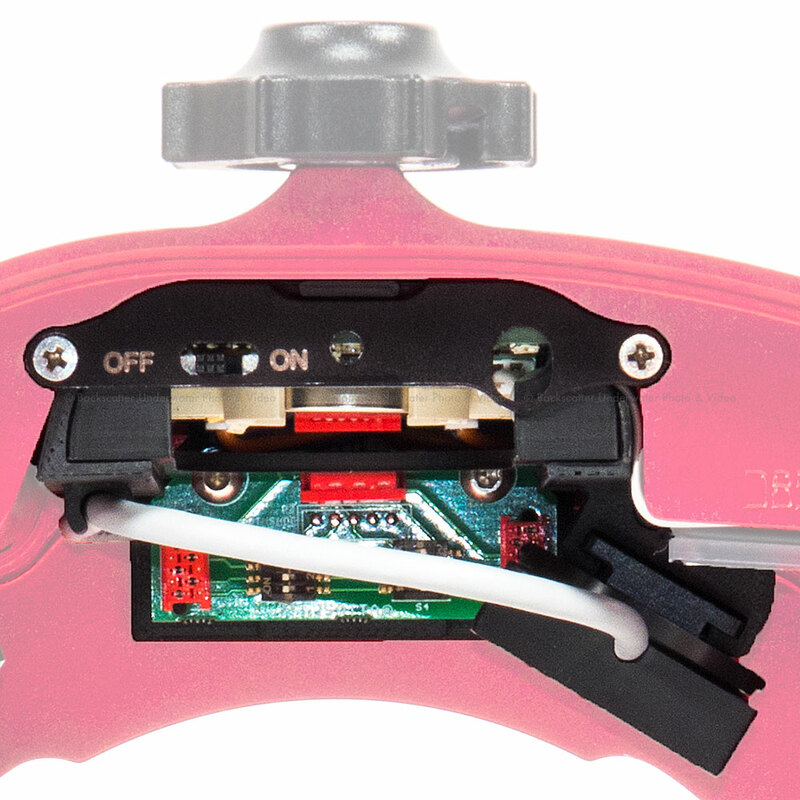 Changing ports and lenses is now even easier than before. Designed and built to fit the specific form and functionality of the Nikon D500, the housing allows photographers and videographers to make use of almost all camera features from the outside. The new design makes the housing even lighter weight in water and easier to handle underwater. Photographers will be satisfied for their need of robustness thanks to the high quality of materials used. The production know-how and the use of innovative development techniques become apparent when photographers start using the Isotta housing. Made entirely of anodized aluminum that is anti-corrosion and thermo-colored, all buttons are made entirely of aluminum as well. These rugged controls allow for all main features of the Nikon D500 to be used underwater, including those for video. Placing the camera into the housing is easy thanks to the new tray that keeps the camera in place once inserted. A lever locks the tray inside the housing. Closing the housing is easy with Isottas single handed one-turn knob. It's fast and does not require effort by the user. Its secure thanks to its double steel pins at the bottom so the housing and the double O-rings on the rear door. Handles are comfortable and molded ergonomically to the human hand. 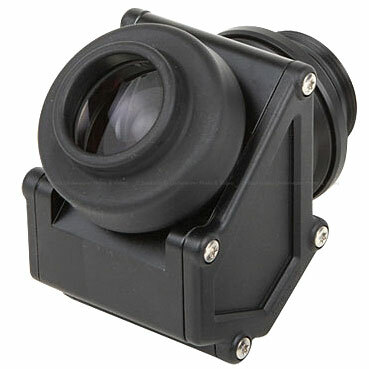 Port and lens release functionality has been redesigned with ease of lens and port changes in mind. Exchanging ports and lenses is now even easier. 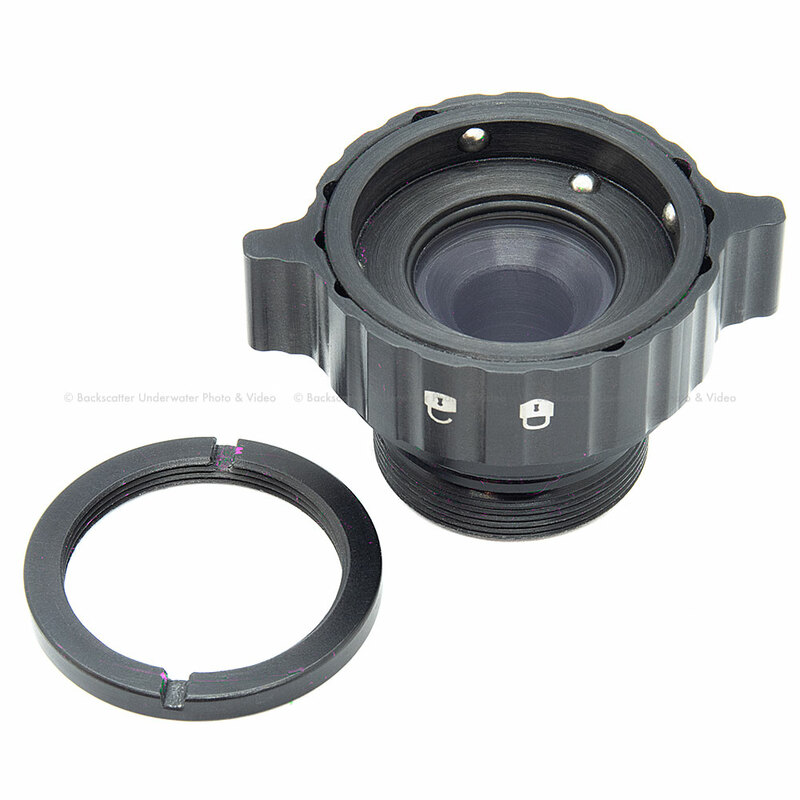 A wide range of ports and adapter rings allow pretty much any lens to be used with D500 and the Isotta housing. 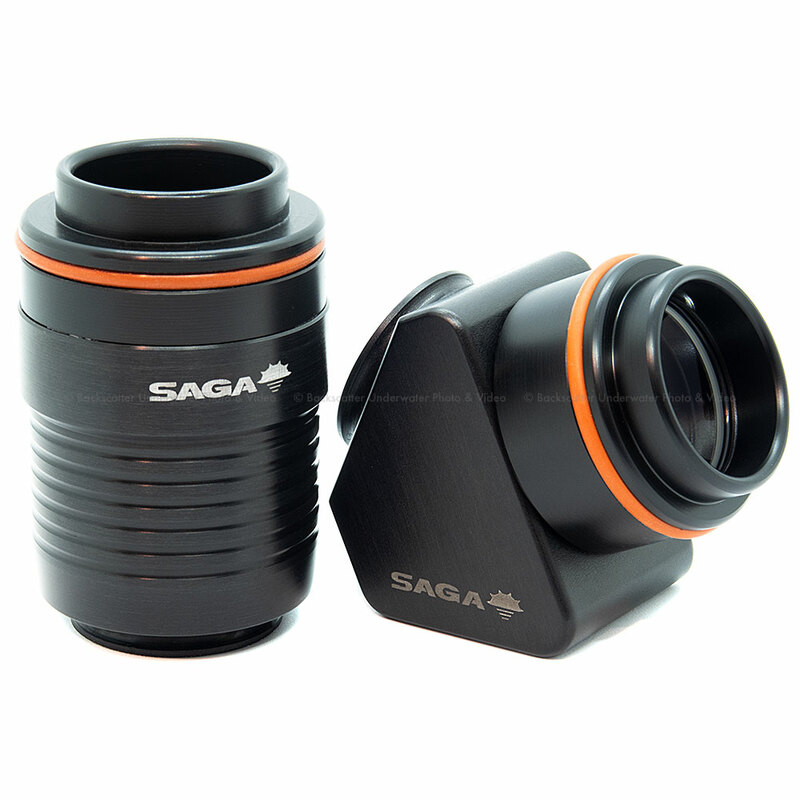 The black anodized aluminum body and the optical crystal ensure the sharpness and the durability of the ports. The high standards of quality materials and precision mechanisms are the result of the Team Isotta experience and leave unchanged the characteristics of ambient light, allowing an optimal objective control. Good image quality also depends on the quality of the lens used. 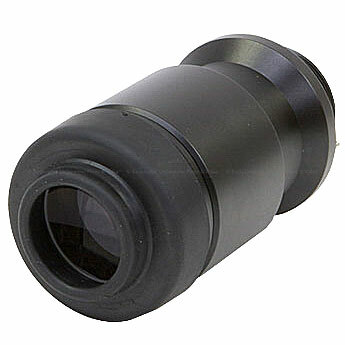 In water, it is essential the quality of the glass and the precision of construction of the port are appropriate for a given lens. 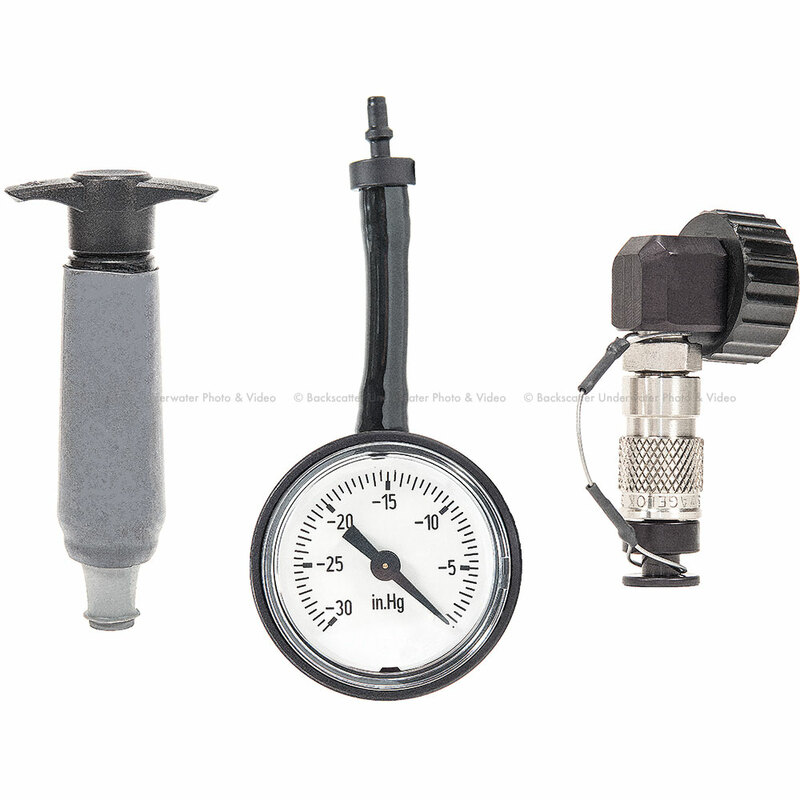 The installation of the port is intuitive and simple thanks to the markers for insertion and rotation. Equally easy is the changing of the camera's lenses thanks to the large filler attachment and the command to the lens release carry on the outside. The double seal O-ring on the ports the confidence to dive deeper. 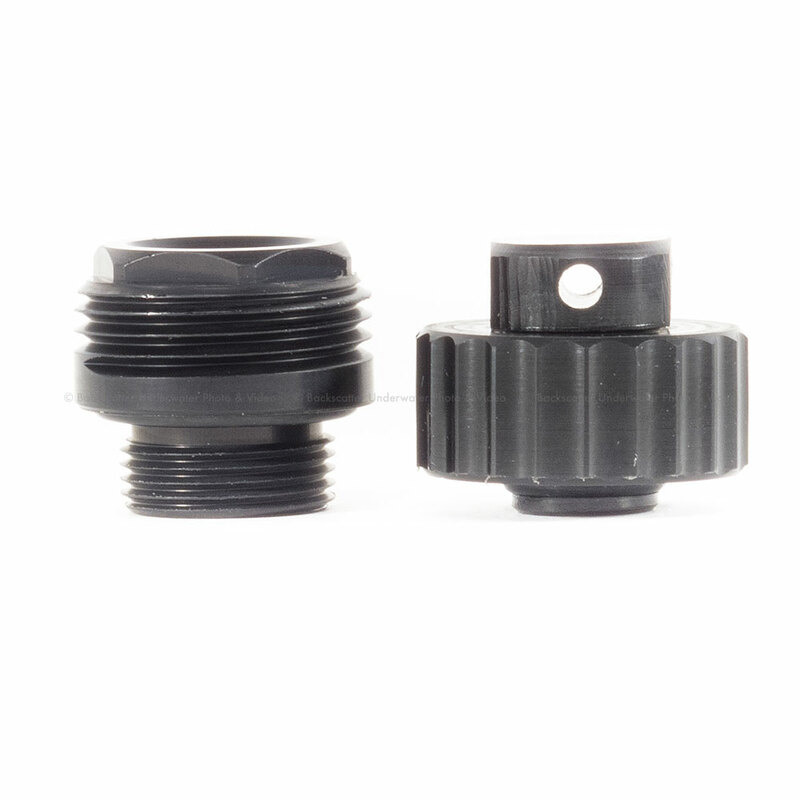 The extension rings and the adapters are designed to be fixed perfectly with the port and not allow any slippage. Lock on the tray for permanent positioning.